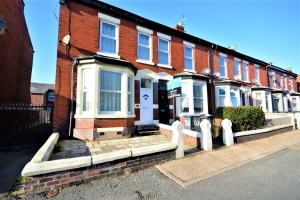 ROMAN JAMES ESTATES ARE DELIGHTED TO WELCOME THIS BRILLIANT TWO BEDROOM MID MEWS PROPERTY TO THE MARKET FOR RENT - LOCATED IN THE HEART OF LYTHAM JUST A SHORT WALK FROM THE CENTRE AND READY TO MOVE INTO IMMEDIATELY - CALL 01253 978888 FOR YOUR APPOINTMENT TO VIEW. 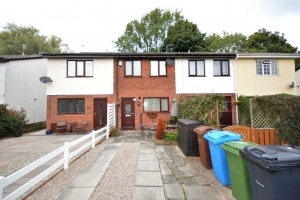 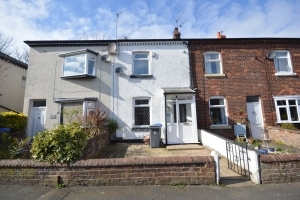 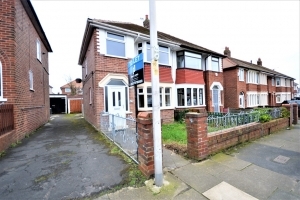 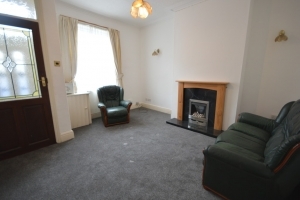 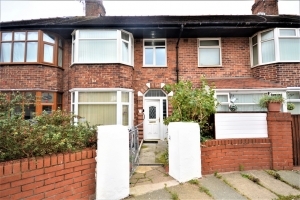 SPACIOUS AND WELL PRESENTED THREE BEDROOM END TERRACED HOUSE TO LET - FITTED KITCHEN - MODERN THREE PIECE FAMILY BATHROOM - GAS CENTRAL HEATING AND DOUBLE GLAZING - AVAILABLE IMMEDIATELY - FANTASTIC SIZED CELLAR - CALL ROMAN JAMES ESTATES ON 01253 978888. 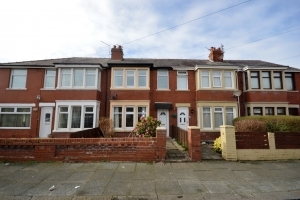 AVAILABLE IMMEDIATELY - TWO DOUBLE BEDROOM TERRACED HOUSE IN THE HEART OF FLEETWOOD - COSY LOUNGE - OPEN PLAN BREAKFAST KITCHEN - THREE PIECE FAMILY BATHROOM - LOW MAINTENANCE REAR GARDEN - ONE MONTHS BOND AND ONE MONTH IN ADVANCE - CALL ROMAN JAMES ESTATES TO VIEW ON 01253 978888. 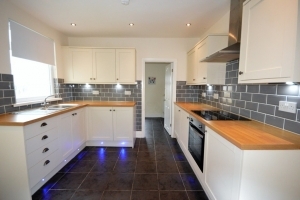 BEAUTIFULLY WELL PRESENTED ONE BEDROOM PURPOSE BUILT APARTMENT - LIGHT AND AIRY LOUNGE - MODERN FITTED KITCHEN - THREE PIECE BATHROOM SUITE - ALLOCATED PARKING SPACE - COMMUNAL GARDENS - AVAILABLE IMMEDIATELY - CALL ROMAN JAMES ON 01253 978888 TO VIEW.